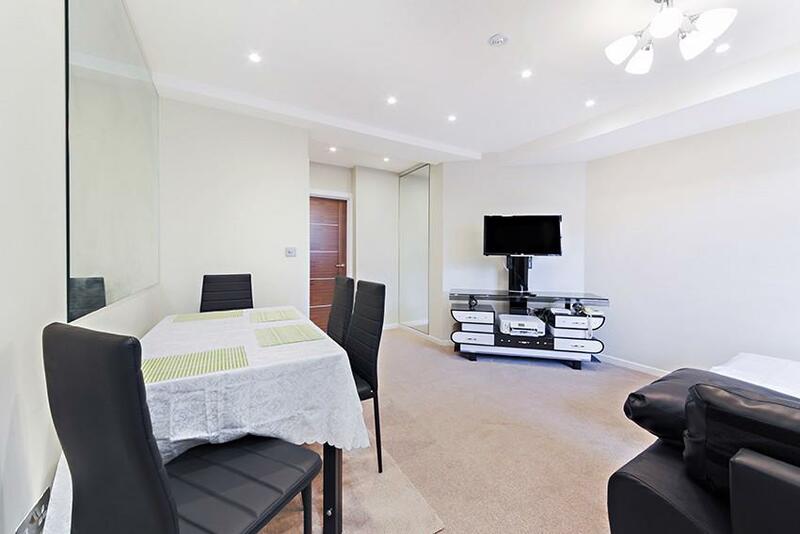 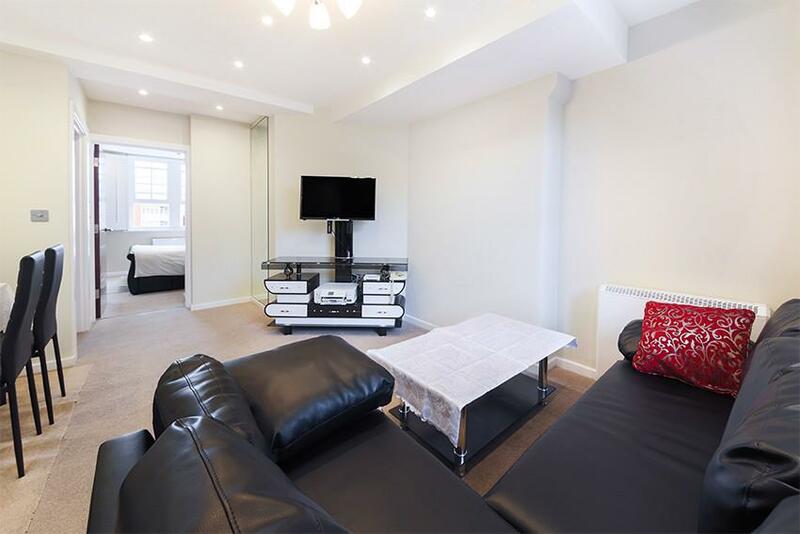 The apartment comprises of one double bedroom, 1 bathroom, kitchen and reception room. 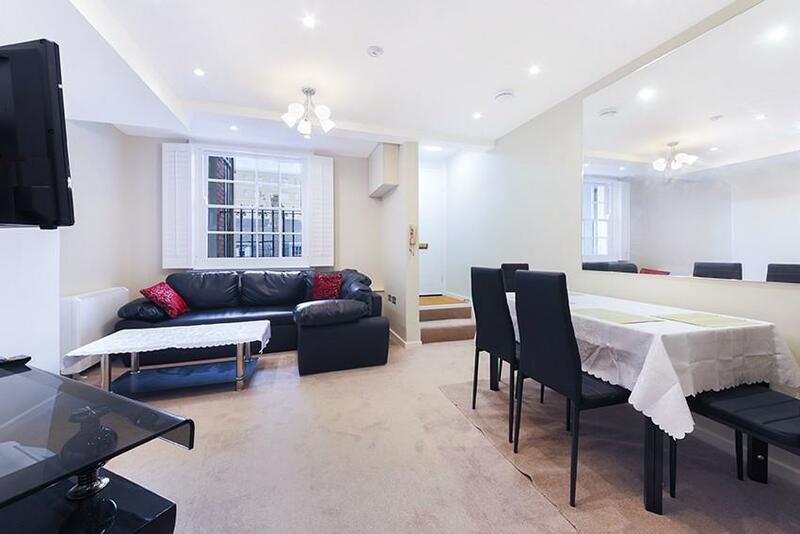 Rashleigh House is within walking distance to Kings Cross Underground Station, St Pancras International Station and Russell Square. 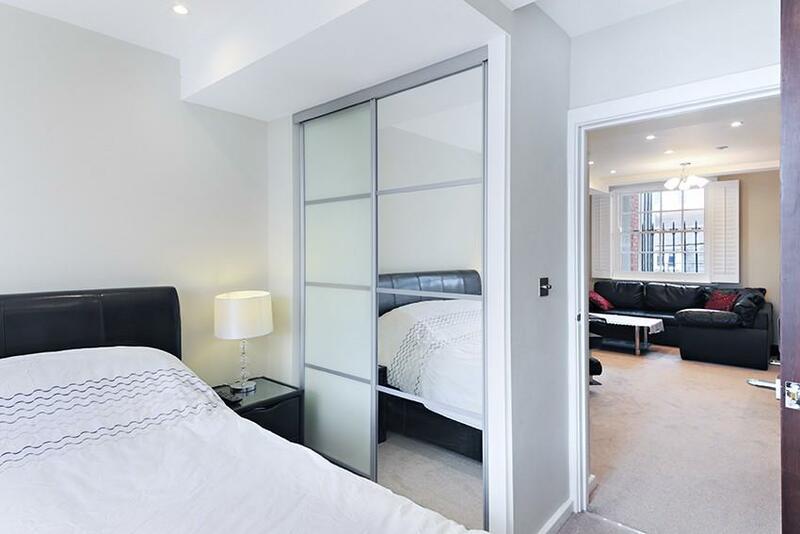 Available now on a furnished basis. 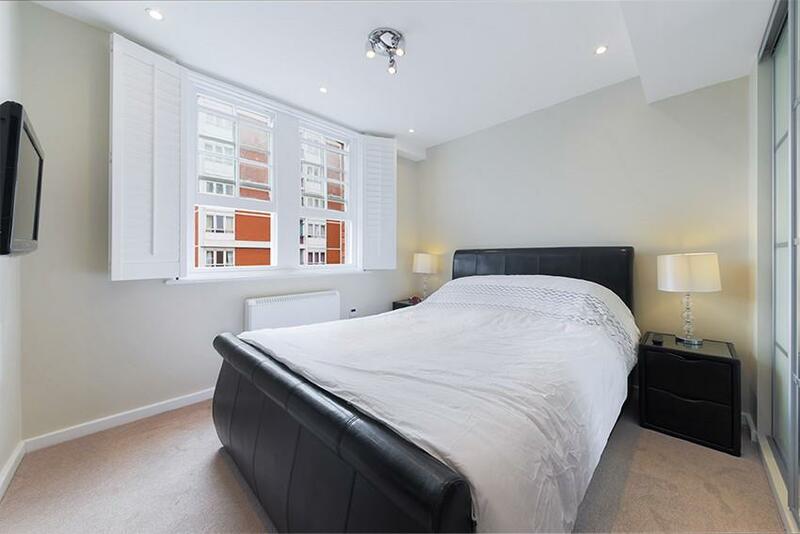 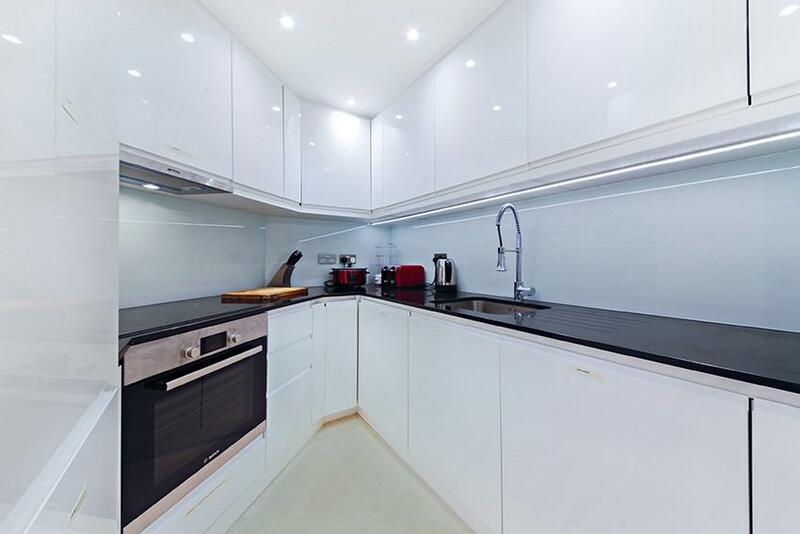 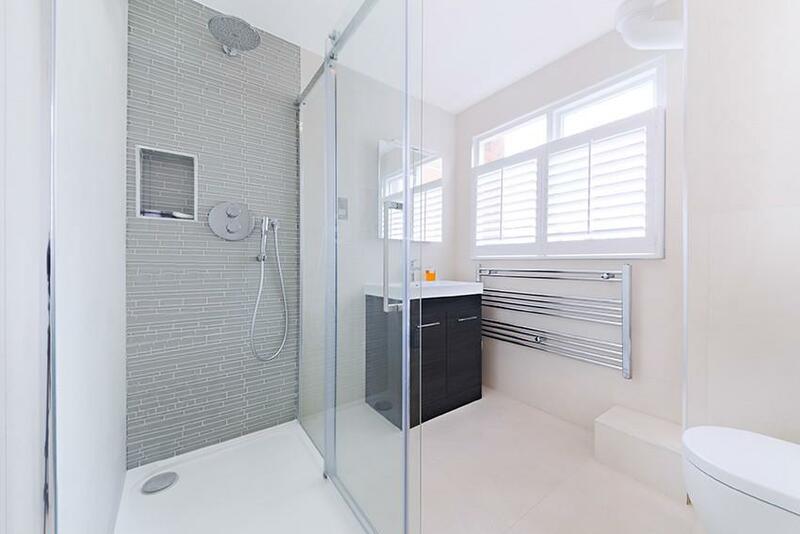 Thanet Street in Bloomsbury is located within close proximity to King's Cross St Pancras which offers access to the Northern, Piccadilly, Victoria, Metropolitan, Circle, Hammersmith and City lines as well as National Rail and Eurostar from St. Pancras International.